Improve your surfing skills on an island with endless waves. 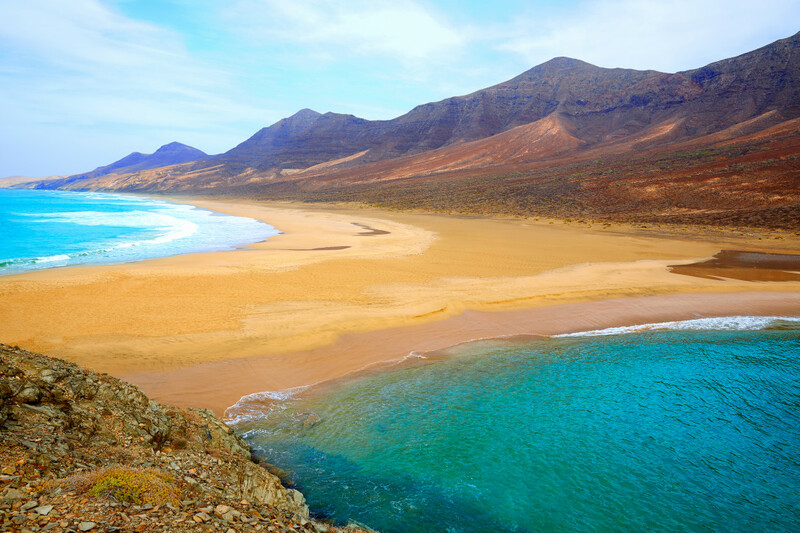 From turtle dives to bottom turns, you'll learn to surf along Fuerteventura's coast with new confidence. 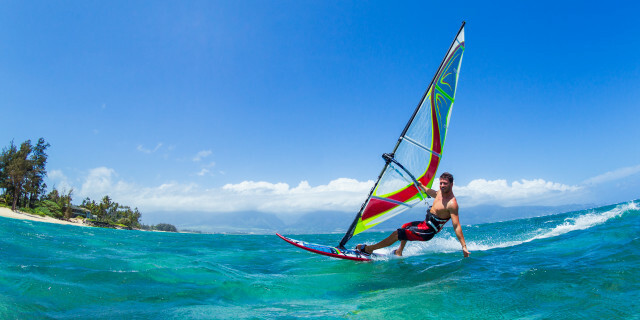 From kitesurfing to sailing to scuba diving, get out on the water of Fuerteventura for an active experience under the sun. From first-timers to experts, enjoy a Water sports activity for a fun aquatic challenge or a relaxing tour on the waves. 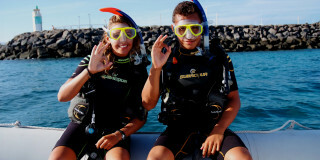 Are you looking for more water sports activities in Fuerteventura?